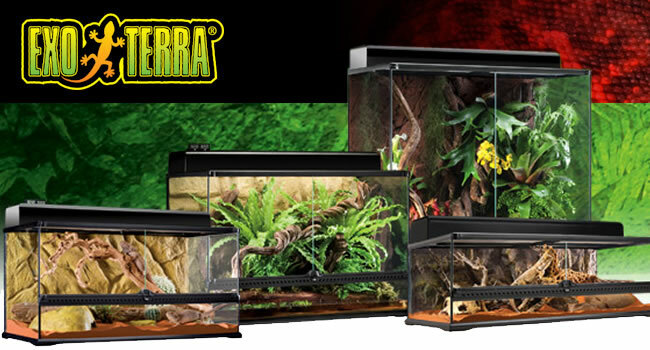 When housing tropical reptiles, amphibians and mountainous species Exo Terra glassÂ terrariumsÂ have a few advantages over their wooden vivariums. 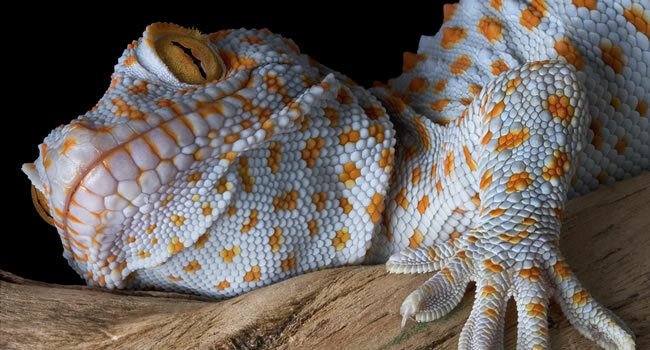 They are well suited to these animals as they diffuse heat at a greater rate than wooden enclosures and can be exposed toÂ higher humidity levels than wooden vivariums. 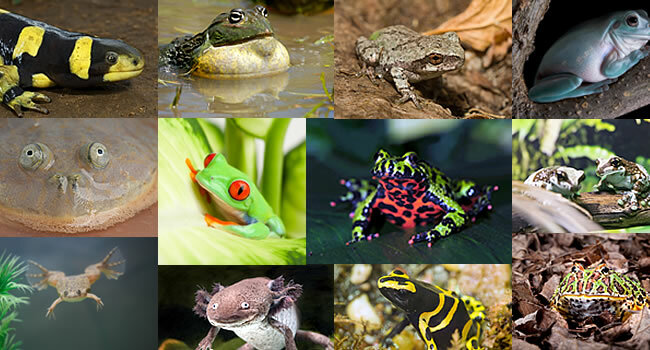 Here at the Northampton Reptile Centre we use them to house arboreal geckos (for example crested geckos), amphibians, invertebrates and some small terrapins. 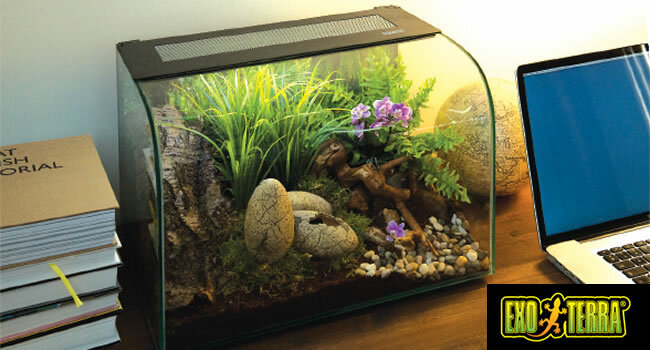 Whilst these terrariums may be suitable for desert species under certain conditions, in the UK we generally recommend wooden vivariums for hot species. Purely because Exo Terra glass terrariums are so efficient at expelling heat. 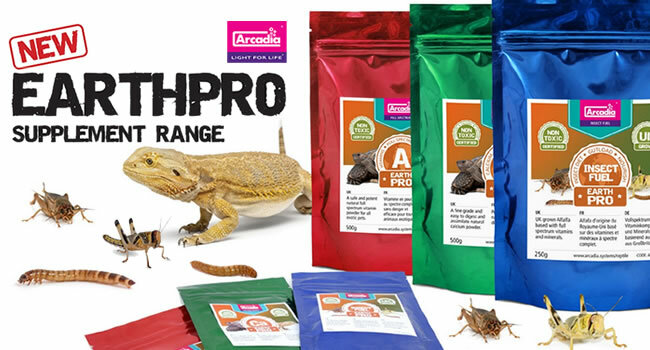 Check Out the New Arcadia EarthPro Supplement Range! Luke works within the customer service department at reptilecentre.com. 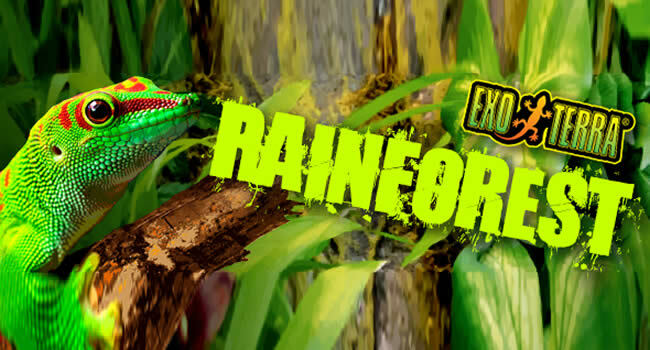 At home he keeps hognose snakes, bearded dragons and kingsnakes.